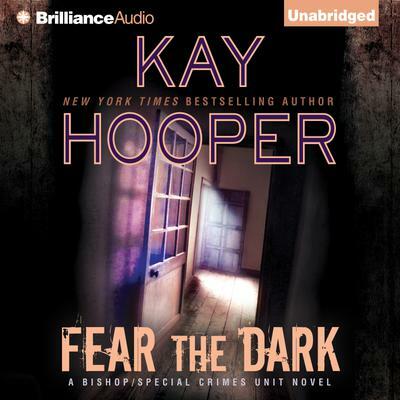 In New York Times bestselling author Kay Hooper’s novel, an SCU team investigates a troubling string of disappearances. But how do you find someone who has vanished without a trace? Something strange is happening in the small mountain town of Serenity, Tennessee. People going on routine errands never reach their destination. It’s as if they simply disappear. Over the past few weeks, it’s happened to five men and women—and now a child.